I dedicate this blogpost for my dear wife. She is very considerate and has always been outstanding in supporting me with my decisions with full heart and soul. I can never imagine how I could have planned to attend BNLF without her unflinching support and a go ahead voluntarily. I feel blessed to find such a great cooperation from my better half. I had all my plans set and ticketing done and awaited for the great day to indulge. Full excitement was in the air and as the day arrived I left for the destination. I started my journey for BNLF. 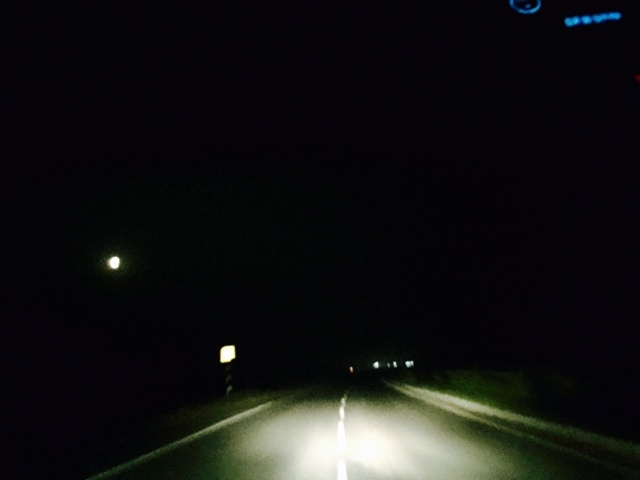 It was cold early morning, with full moon shining just in front of me, as if wishing me good luck. The driver was called up on a daily hire system, and I got talking to him as I wanted to keep him awake. The way he said he had driven a truck all night, I needed to be more cautious. This guy was much talkative type and I was getting nice feeds for my early morning brain. He proudly stated how he had shouted murdabaad slogans on arrival of s politician at his door step and how the political honcho offered him 200 bucks and remain calm. He said why would he sell himself for mere 200 bucks. He was a free man and would say what he liked. I saw his brilliance and patted him on the back. This inflated his ego and he started to bring out his more knowledgeable insights. He said, "bad deeds are punished heavily, and he had taken a heavy beating by Police on account for my owner. He had been caught with a revolver and he could have told the owner's name to police but his boss had said to keep mum and he would get his house built , but now that the boss has become a pauper himself now, he didn't have any hopes." I felt sorry for him, and he carried his rambling all the way, and as I muse upon it, a real great novel can be written upon his insights as marvelous it was. The muse went on to The Fool's driver, who knew "nothing" but my temporary driver knew "everything." 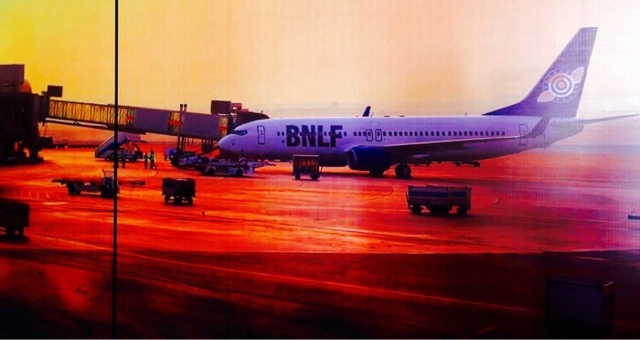 I at last boarded the flight with a small mishap of loosing my phone but all was well and I headed on my journey de BNLF with all might.